All sold on a first come first served basis. We have a number of bargain basement shotguns of various calibres. They are all in good working order and will be sold on a first come basis. Be quick as the last batch we had sold very quickly. 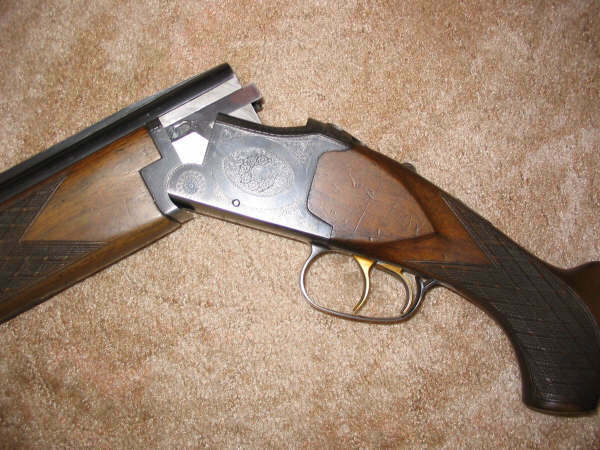 Why not have 4 game shooting lessons for the price of 3 lessons? This takes advantage of our early season special offer. Normally, 4 lessons would cost you £320.00 excluding cartridges. So this is a bargain at only £240.00 excluding cartridges. As an extra bonus, anyone purchasing the package shown above can take advantage of a further special offer and buy high quality game cartridges at very attractive prices. Please click here to view our special offer on Top Quality Game Shooting cartridges. Shotsize 5 - 6 available for most cartridges. WE also have stock of the Hamilton Gun Slips with the Nylon exterior, in addition to the leatherette example in the photo.